Liverpool's only regret may be not building a more emphatic lead to take to Portugal for next week's second leg. 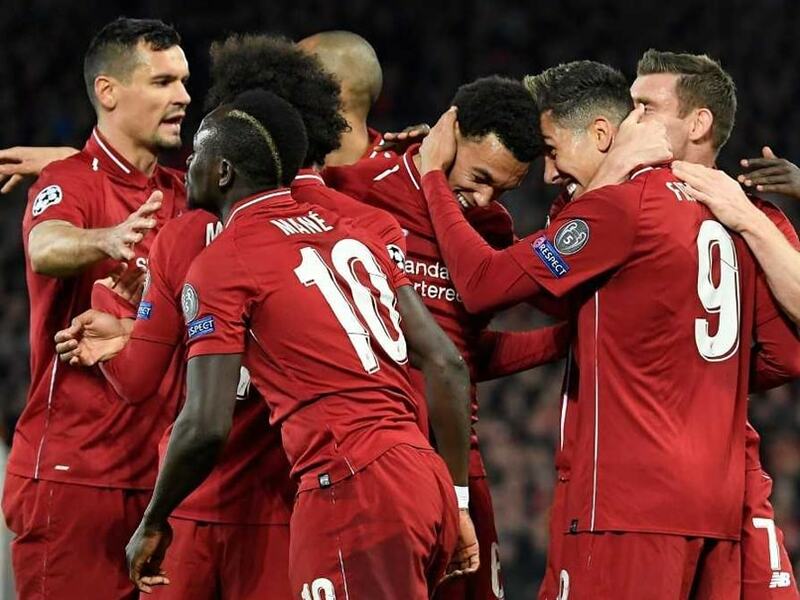 Liverpool closed in on a Champions League semi-final meeting with Barcelona or Manchester United after sweeping aside Porto 2-0 in the first leg of their quarter-final tie at Anfield. 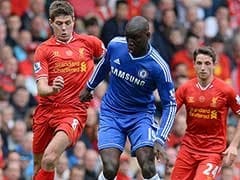 Far from the late drama that has accompanied the Red's Premier League title bid of late, Naby Keita and Roberto Firmino struck inside the first 26 minutes to put the hosts in command. "2-0 is a really good result, I would have taken it before the game and I take it now," said Liverpool boss Jurgen Klopp. "It was a good game, a controlled game. 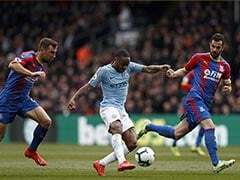 We deserved the win 100 percent and scored two wonderful goals." 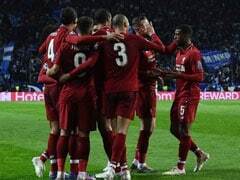 "We have to go there, we have to fight, Porto will do everything to strike back but that's how it should be in the Champions League quarter-finals," added Klopp. 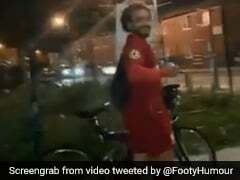 Liverpool thrashed the Portuguese giants 5-0 in the first leg of their last-16 tie last season and the scoreline could have been just as embarrassing for Sergio Conceicao's men had the hosts been more accurate in front of goal. 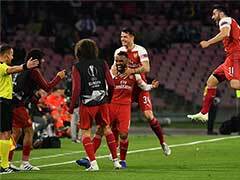 It took the hosts just five minutes to open the scoring as Keita got his second goal in as many games having waited nine months to open his Liverpool account. 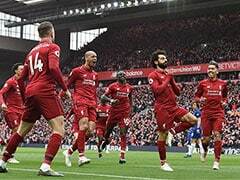 Mohamed Salah ended his eight-game goal drought as Liverpool returned to the top of the Premier League table with a 3-1 win at Southampton on Friday, but the Egyptian got his angles wrong when he failed to double the hosts' lead with just Casillas to beat moments later. Conceicao was visibly furious with his side's slack defending, but Porto could easily have got back into the tie when Alisson Becker saved well with his feet from Moussa Marega. Jordan Henderson, playing in a more advanced midfield position than normal, cut the visitors' defence open for the England international to square for Firmino to tap into an empty net. "Hendo is a brilliant player and I'm really happy he can show that again," said Klopp. "He likes that position so it is my fault he played for one-and-a-half years as the holding player, but we needed him there."